Now that we are deep into the winter season, it is time to stock up on skincare essentials. Winter is a time where even the most oily skin can become very, very dry. This is due to a lack of water in your skin, versus typical dry skin which is lacking oil. Your lips are constantly chapped and your makeup always look patchy, but here are some tips on how to maintain perfect skin during the winter season. 1. 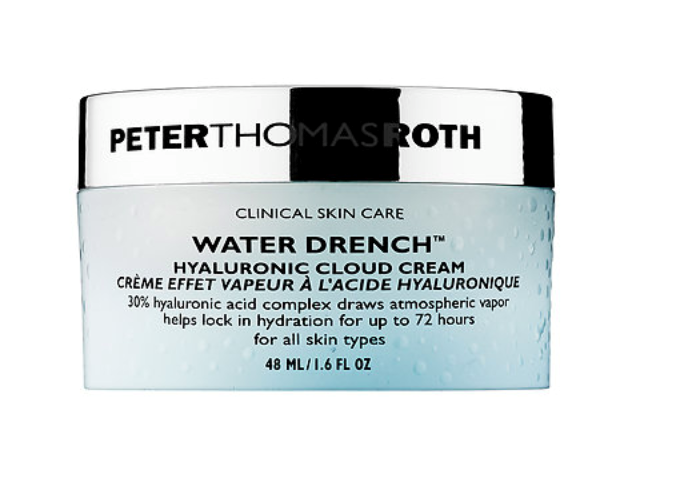 Use a moisturizer that has Hyaluronic Acid. 2. Don’t forget to moisturize your lips. Your lips will get chapped and licking them only makes it worse. 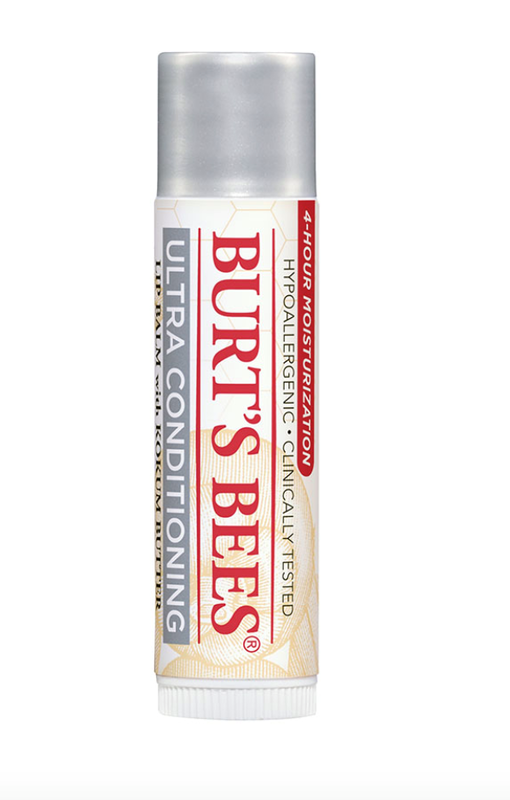 The best decision of my life was to purchase the Burt’s Bees Ultra Conditioning Lip Balm with Kokum Butter. It is mixed with Marula oil (which is also beneficial for your facial skin,) kokum butter, and shea butters. The best part is, it’s only $4.00. 3. Purchase an oil that will boost your skin glow. As stated above, Marula oil is a God-send and should be an essential part of your everyday skincare routine. Massage it gently into your skin as the last step in your regimen and leave it on over night. 4. Drink all the tea you can possibly get your hands on. Most of the time a good moisturizer and oil can be enough to keep dry skin at bay, but there are harsh weather stints that can destroy the skin. Drinking tea, specifically green, chamomile, and dandelion tea will help with reducing redness, increasing moisture in the skin, and keeping dry skin controlled.